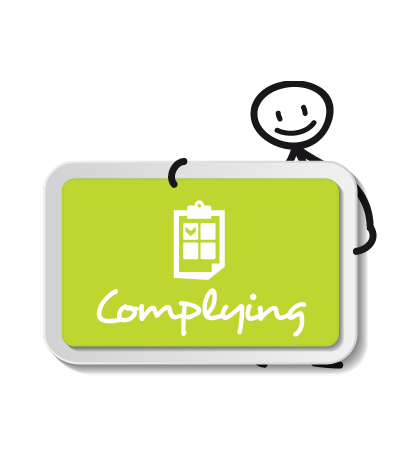 Compliance – it’s that word everyone loves to hate! In business, the rules often change and staying abreast of changes will mean you aren’t caught out unexpectedly. The People in Mind team keep you up-to-date with changes in employment legislation and best practice, and provide practical, relevant HR advice when changes do occur. Starting out, growing, redefining your business? If you are starting a new business, buying or selling a business, or making changes to an existing business, do you know your obligations as an employer? Meeting employment obligations is vital for every employer and good documentation is the key. Good documentation means peace of mind for an employer, providing the foundation for sound employee relations. Whatever your next venture – we will ensure your employment documentation is robust and compliant. We treat each client differently because they are different. Especially important are employment agreements and job descriptions that truly reflect the business. Anyone can write an employment agreement which complies with current legislation; but where the agreement may fall down is in not addressing the risks specific to that business. At People in Mind our strength is in agreements that stand the test of time and suit the needs and environment of the specific business. We ensure that any business or industry risks are reflected in the documentation – we know what to include.